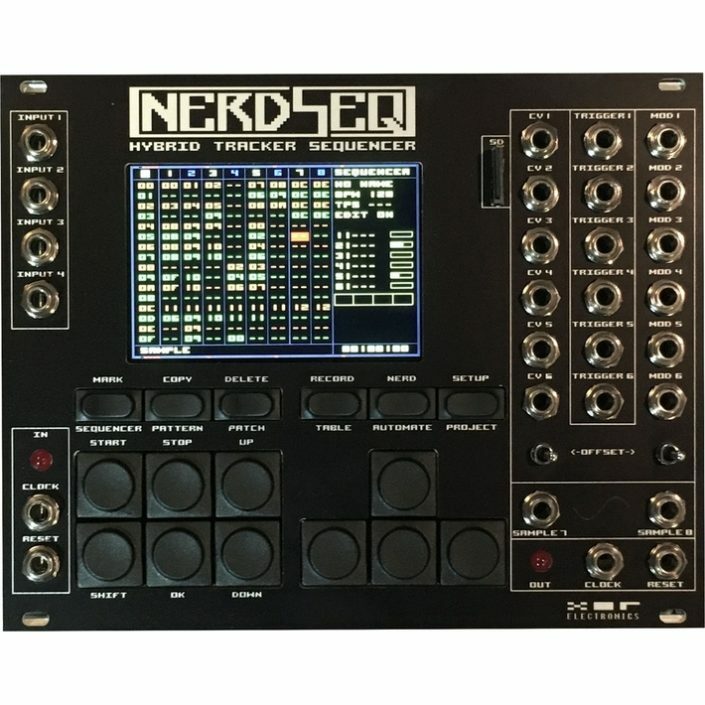 Get the maximum out of the NerdSEQ using the expanders! 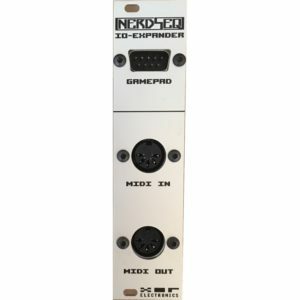 Add Midi Input and Output and the support for a Sega Gamepad. Midi recording. 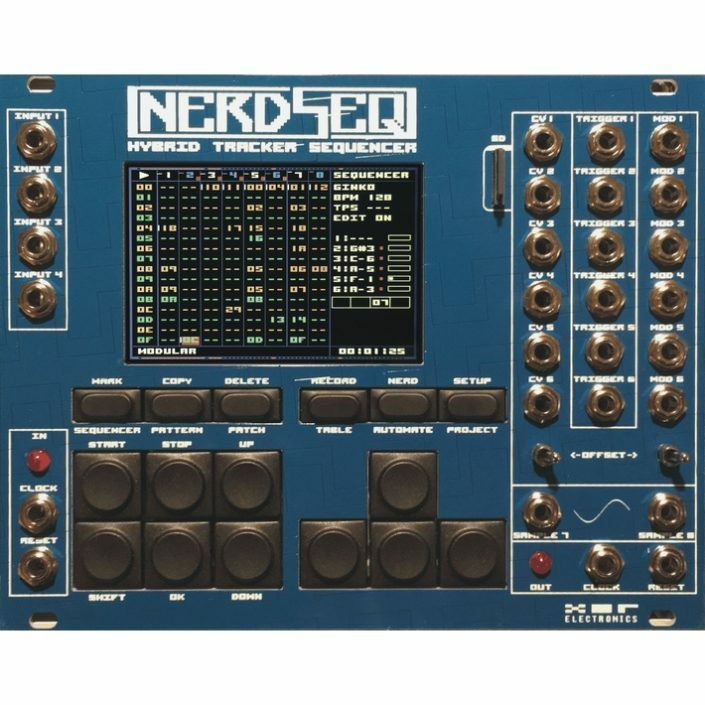 Multi Channel/Track polyphonic sequencing. Midi effects. 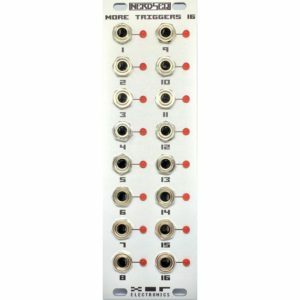 Add the NerdSEQ and the IO-Expander to your rack on ModularGrid! 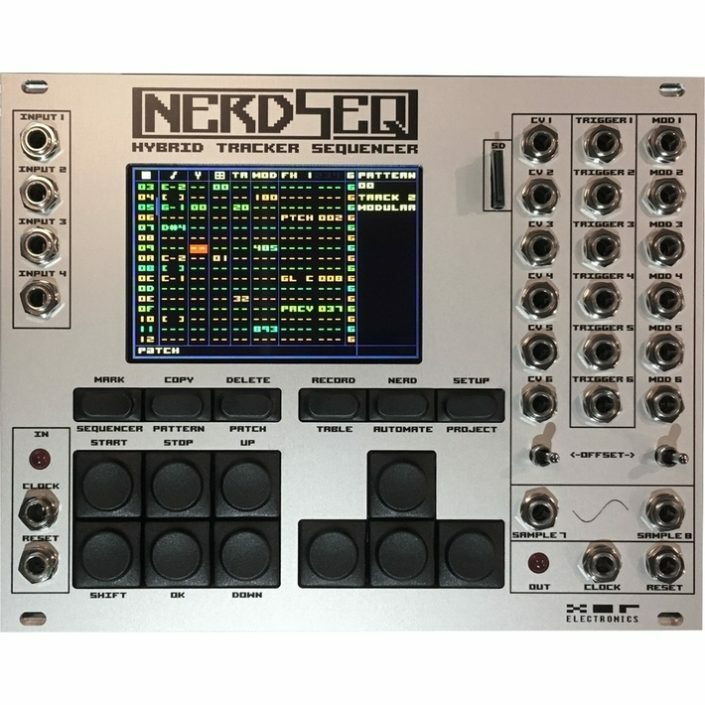 Like and Follow the Nerdseq on Facebook! Check the tweets on Twitter! New photos and videos on Instagram!